The Manchester Film Festival has been forced to change venues for its red carpet opening gala night due to pre-sale ticket demand. The opening night gala was scheduled to take place at the new HOME venue on Thursday 3 March but demand for tickets has forced organisers to switch venues to the larger AMC Manchester at Great Northern. “The response to pre ticket sales for Dennis Viollet – A United Man and also the presentation of the all-star shorts programme featuring Sir John Hurt and Maxine Peake have completely exceeded our expectations” comments Programming Director Al Bailey. Following the success of its inaugural year in 2015, the Manchester Film Festival will be bigger than ever before this year with a number of new partner venues announced including HOME, AMC Manchester and the Odeon Printworks. The annual date for the festival has also changed from last year following feedback from fans and will now run from Thursday 3rd to Sunday 6th March. The changes certainly appear to be working with pre-sale ticket demand for MANIFF 2016 through the roof. 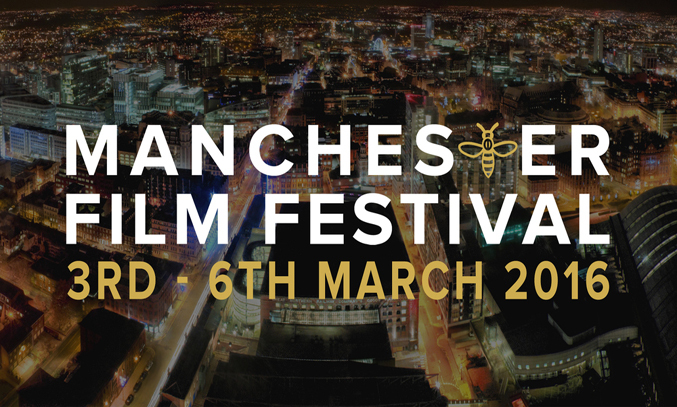 “It’s unfortunate that we have had to move the film from HOME as it’s a great venue and they will still play a major role in helping the Manchester Film Festival grow into an international film festival leader” comments Al Bailey.